Raw Dog Food - Bone & Biscuit Co. 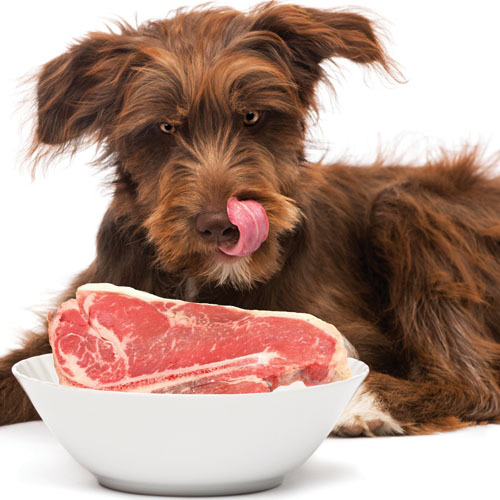 The central principle of a raw dog food diet is feeding a variety of different foods, to provide a balanced diet over time. Bone & Biscuit offers a variety of raw food options to fit your dog's nutritional needs. We believe that feeding raw can be easy, affordable, and a great way to take care of your dog's health. We've seen amazing transformations from our customers who are switching to feeding raw and are here to help you along your pet health journey every step of the way. Raw dog food product and brand selection may vary from store to store.